Apple Graphics specializes in providing high impact visual solutions in the form of vehicle wraps, signs and banners. We pride ourselves in offering you the potential to maximize your company's exposure in the form of wraps, banners, signs, and more. Apple Graphics provides your company with that edge in advertising that you've been searching for. Bucks County and Philadelphia have long valued Apple Graphics for its quality print and graphics solutions. 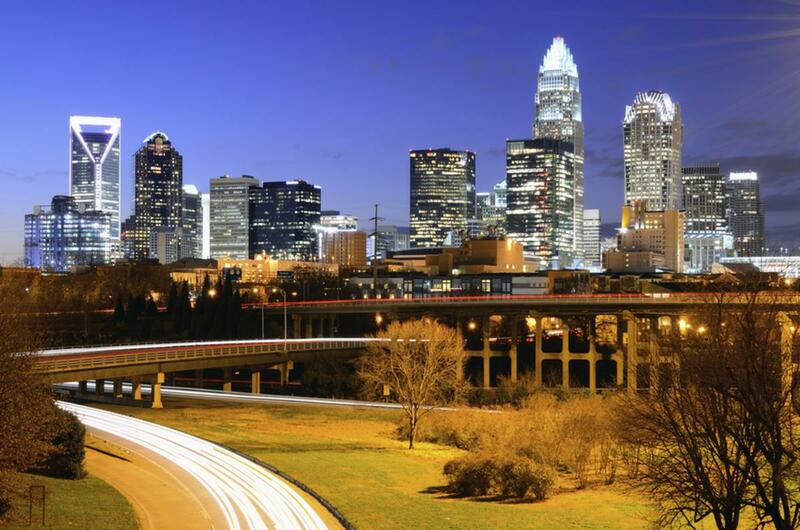 We are now proud to announce our new Charlotte, North Carolina, office location. 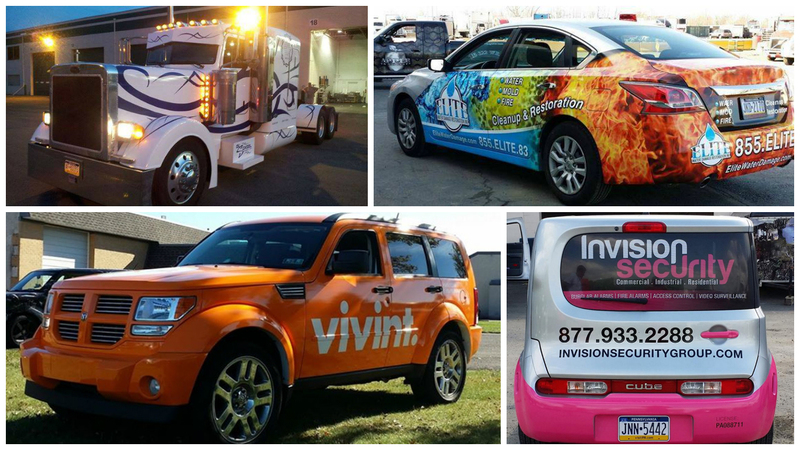 Our goal is to provide the same high quality vehicle wrap design, print, and installation services. We’re excited to expand our selection of excellent products and services at our new location, and will serve Mecklenburg County areas including Cornelius, Davidson, Huntersville, Matthews, Mint Hill, and Pineville. Whether you’re seeking a wrap design for your fleet, printed graphics signs for your storefront, or creative graphics for your corporate or custom event, Apple Graphics has the quality products and services to suit your personal needs. Our technicians are here to assist you with any questions you might have about your graphics project. Come check out our new store, located at 3440 Toringdon Way, Suite 205 in Charlotte, North Carolina, 28277. The same professional staff is here to get you started on your next project, and we’re ready to assist you with your entire wrap and graphics needs. Give us a call at 1-919-695-9727 to speak to a qualified staff member who will be glad to answer any questions you might have.